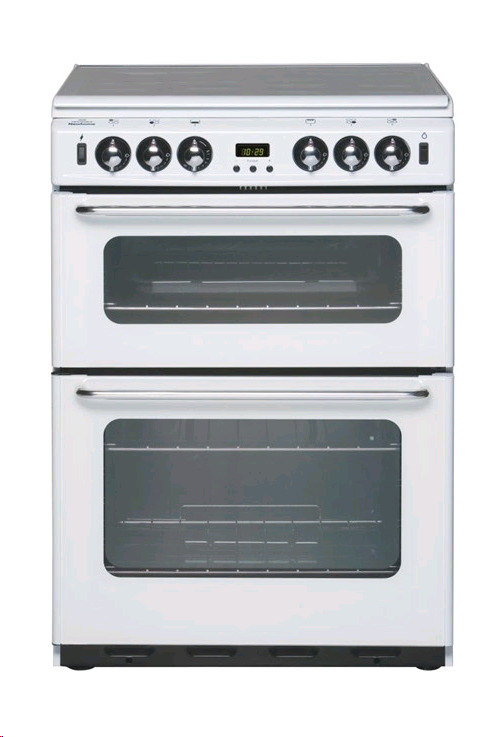 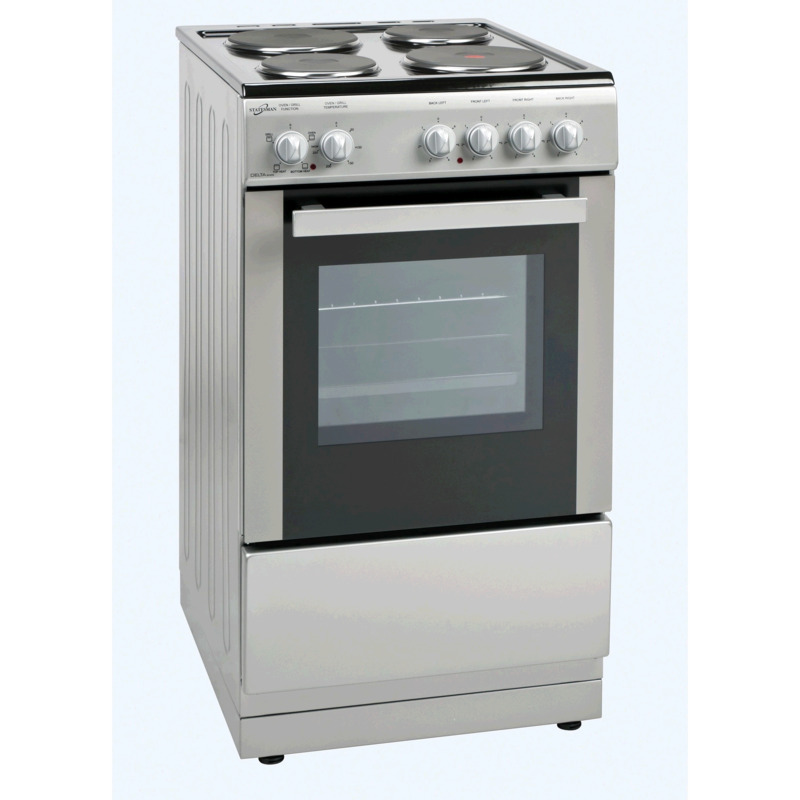 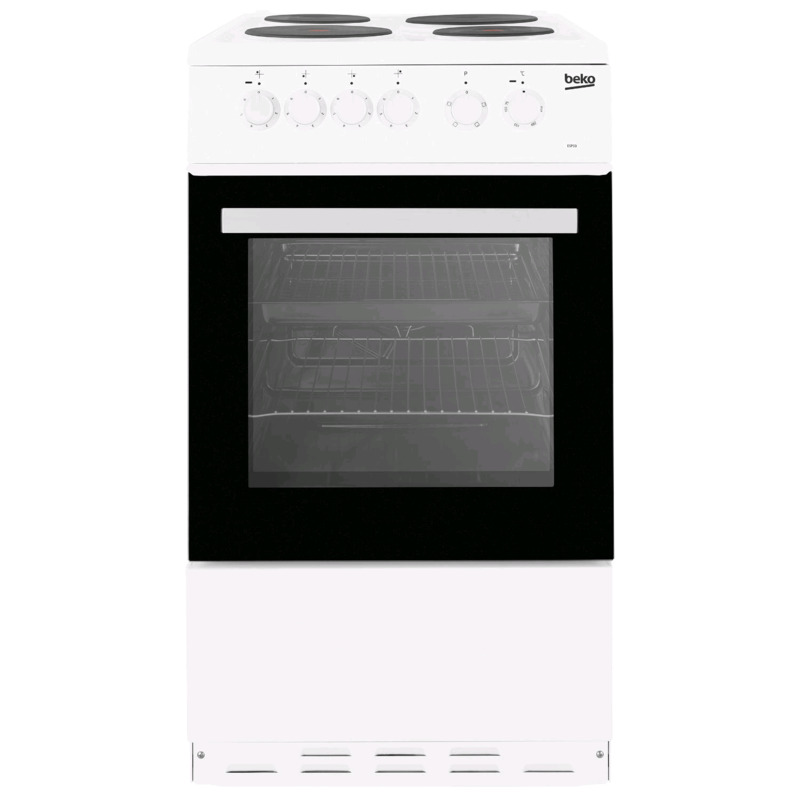 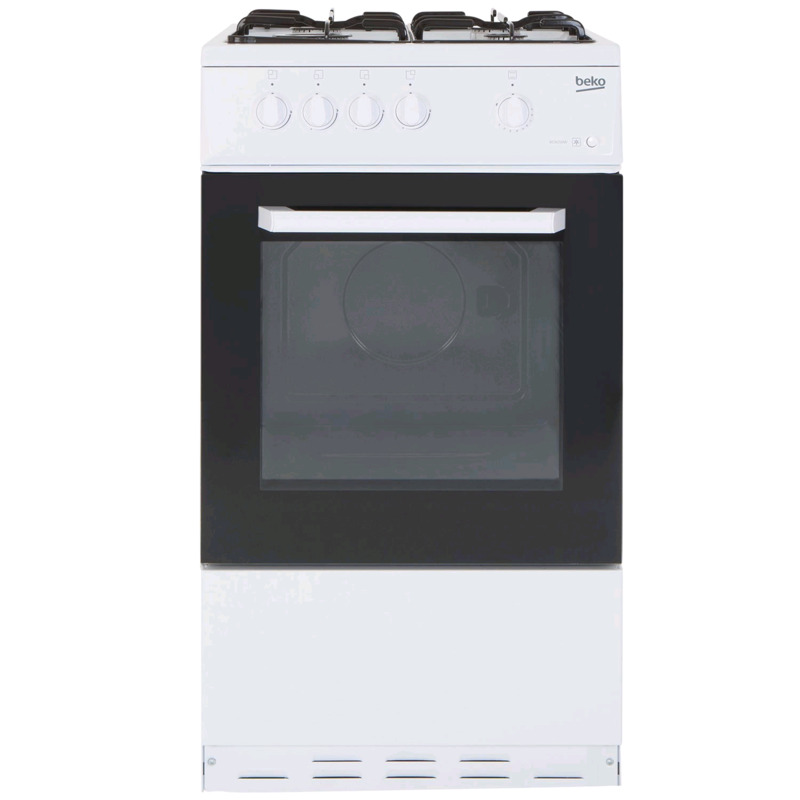 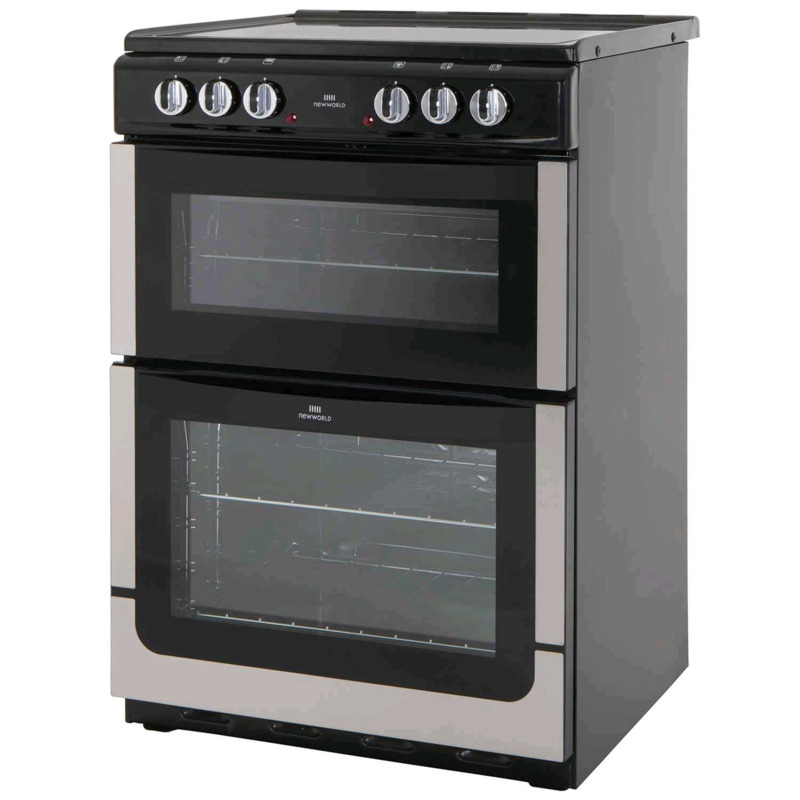 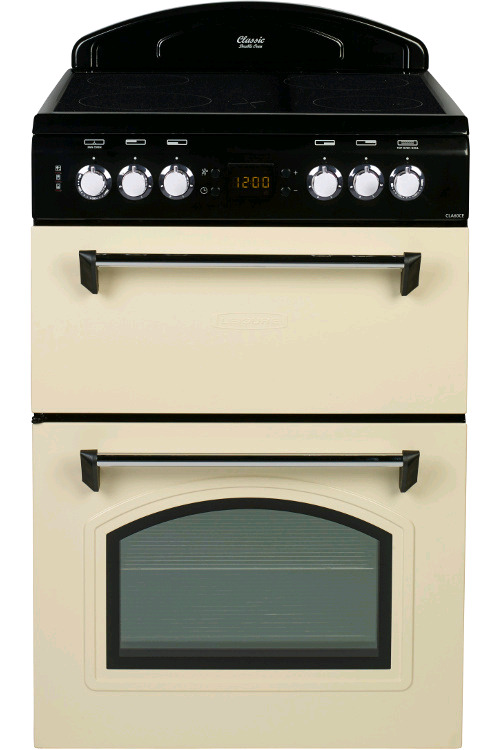 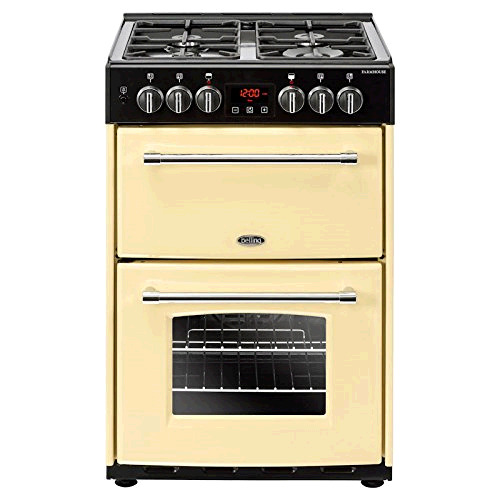 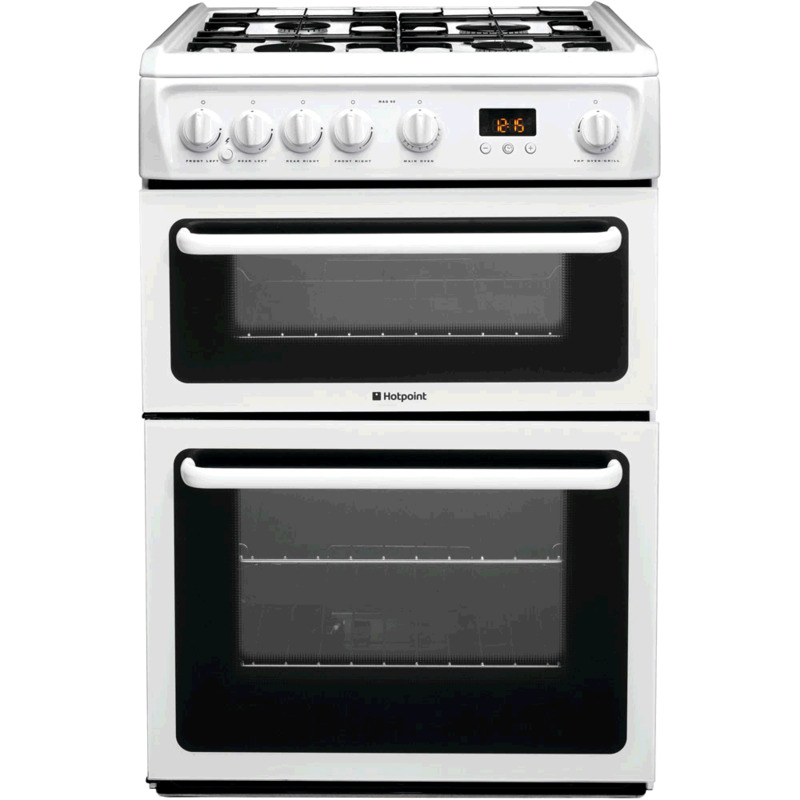 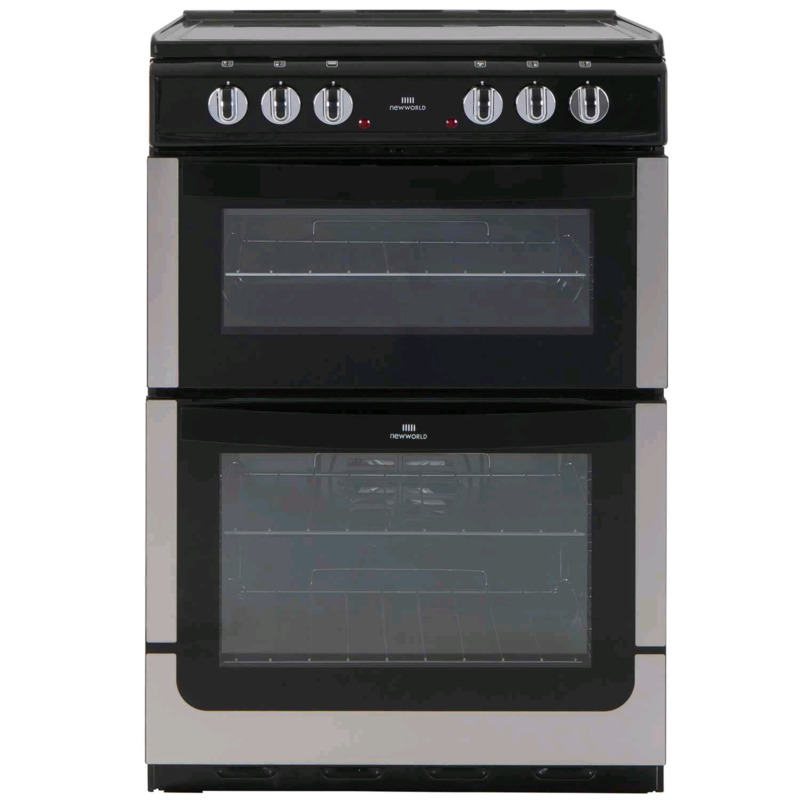 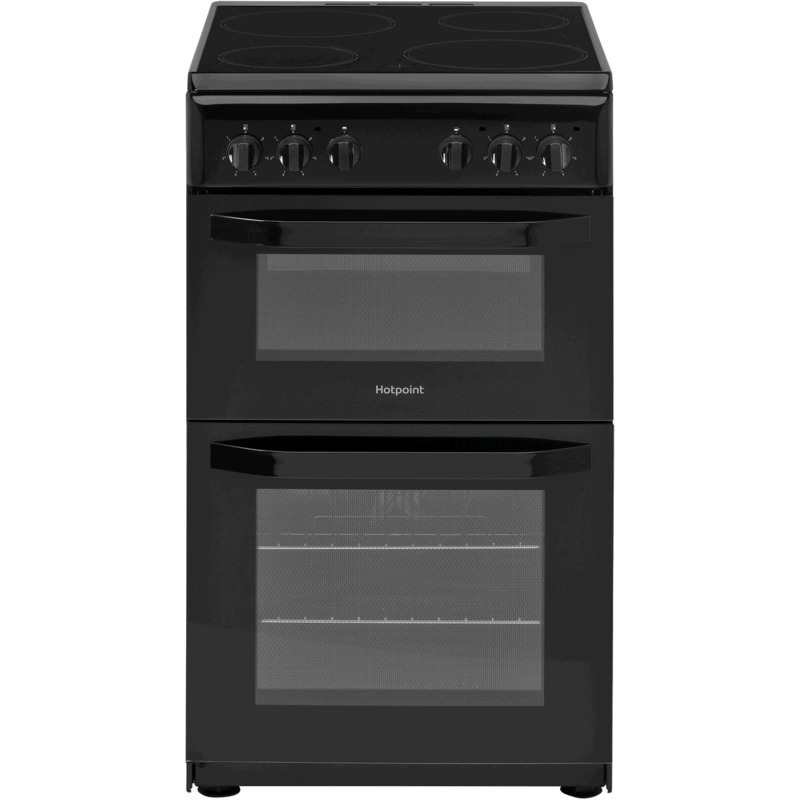 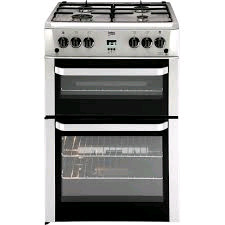 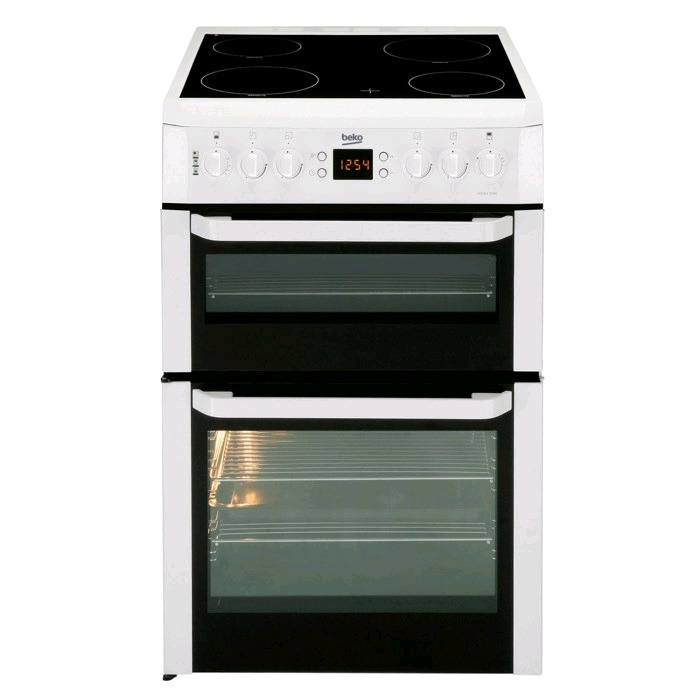 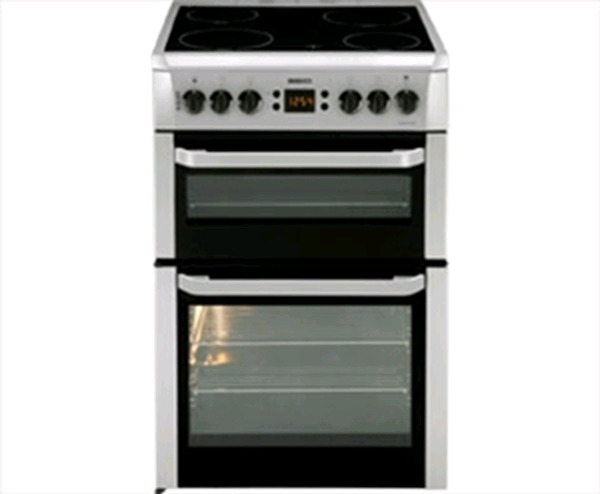 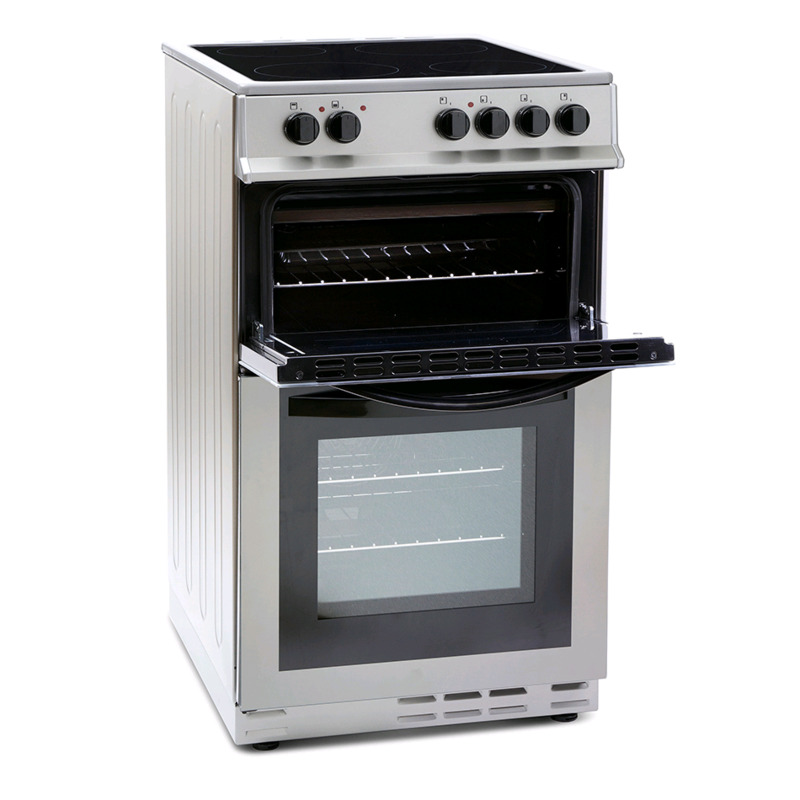 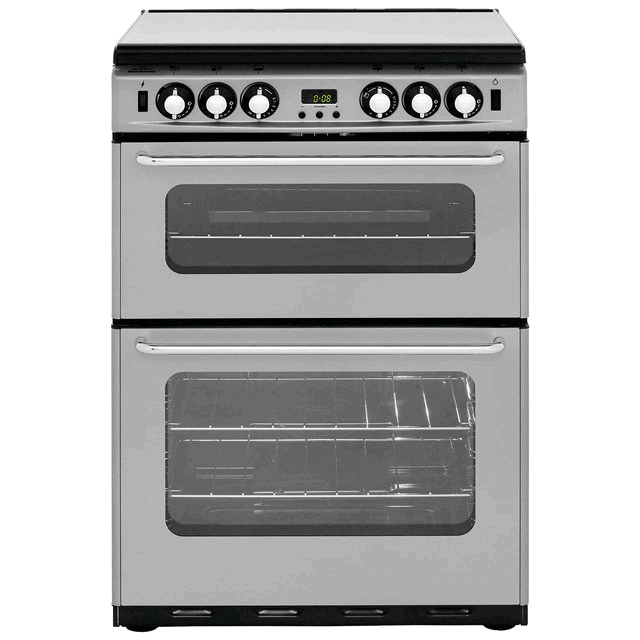 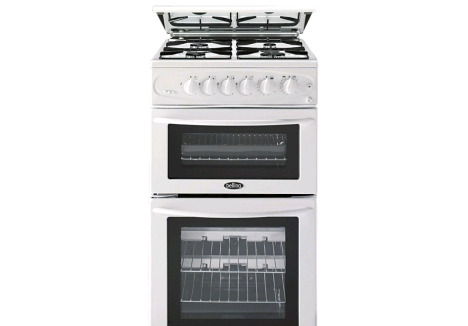 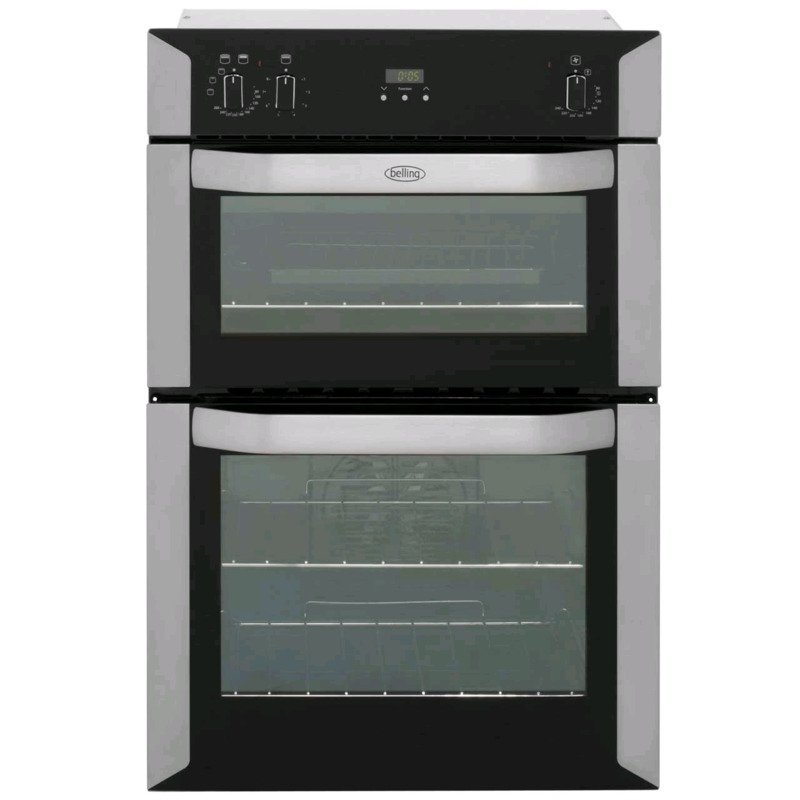 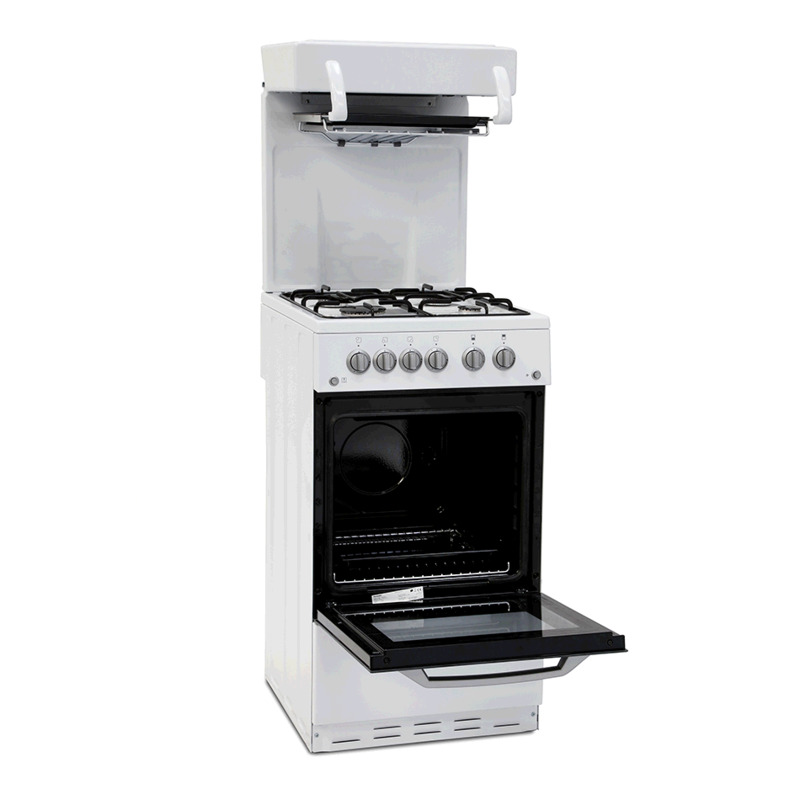 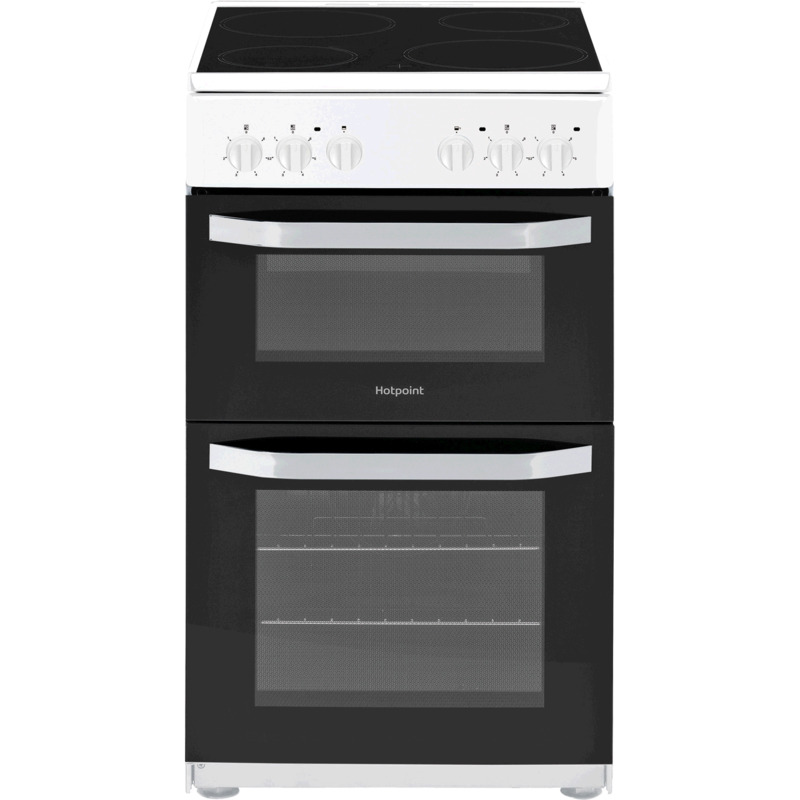 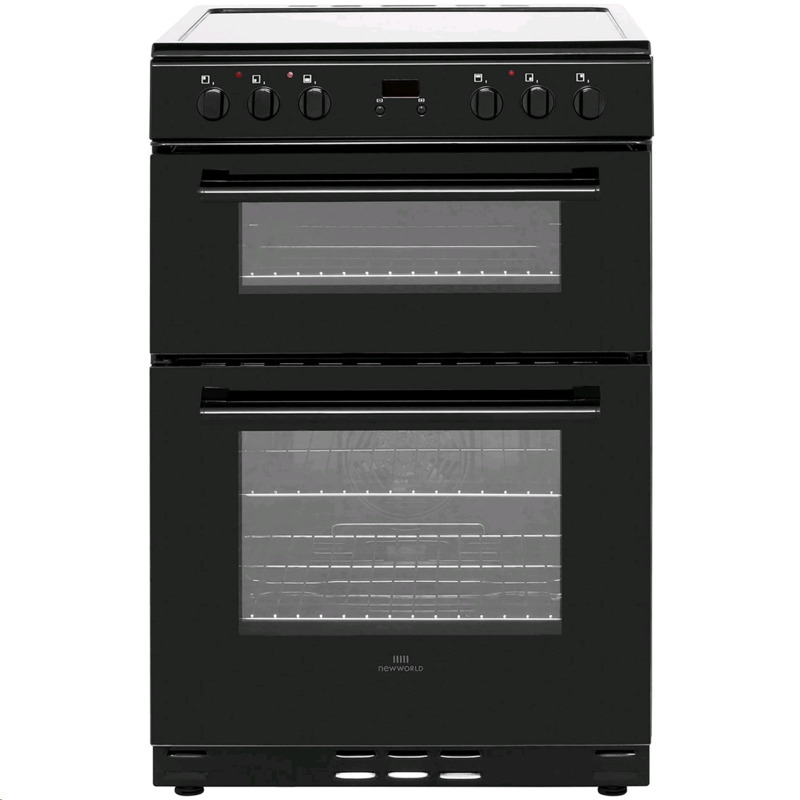 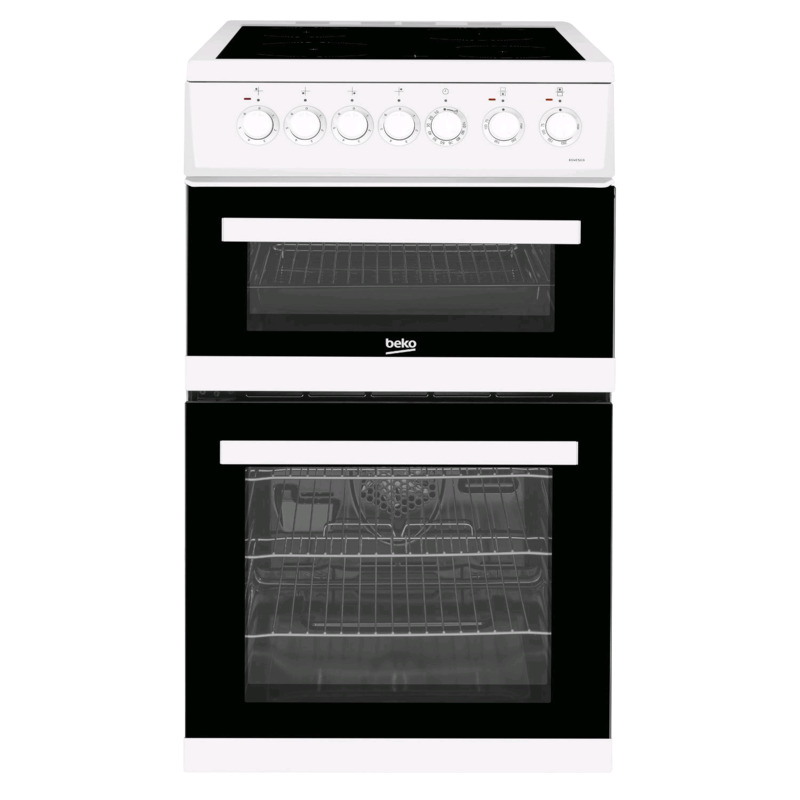 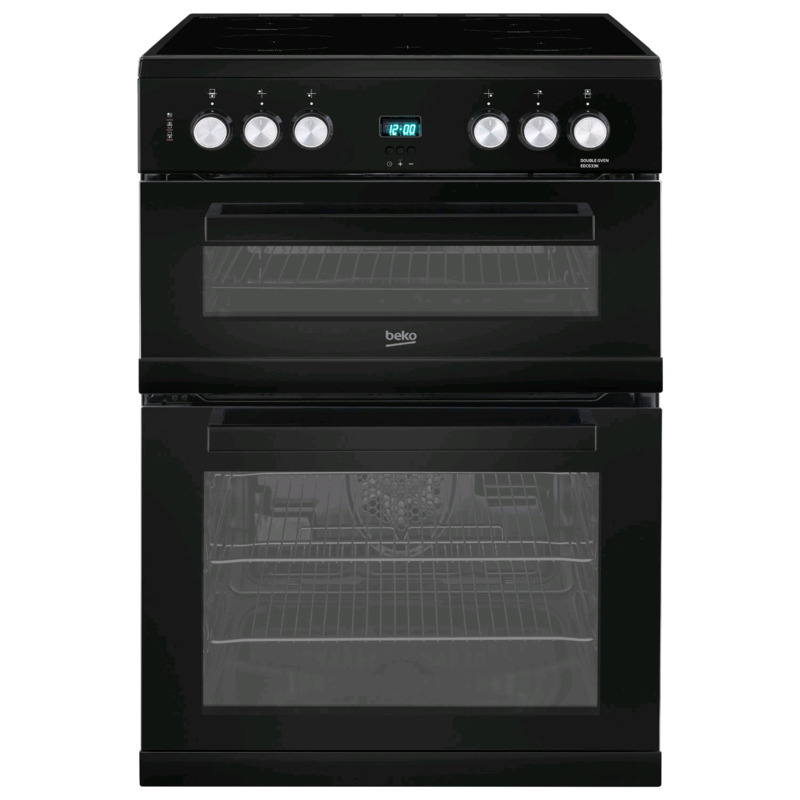 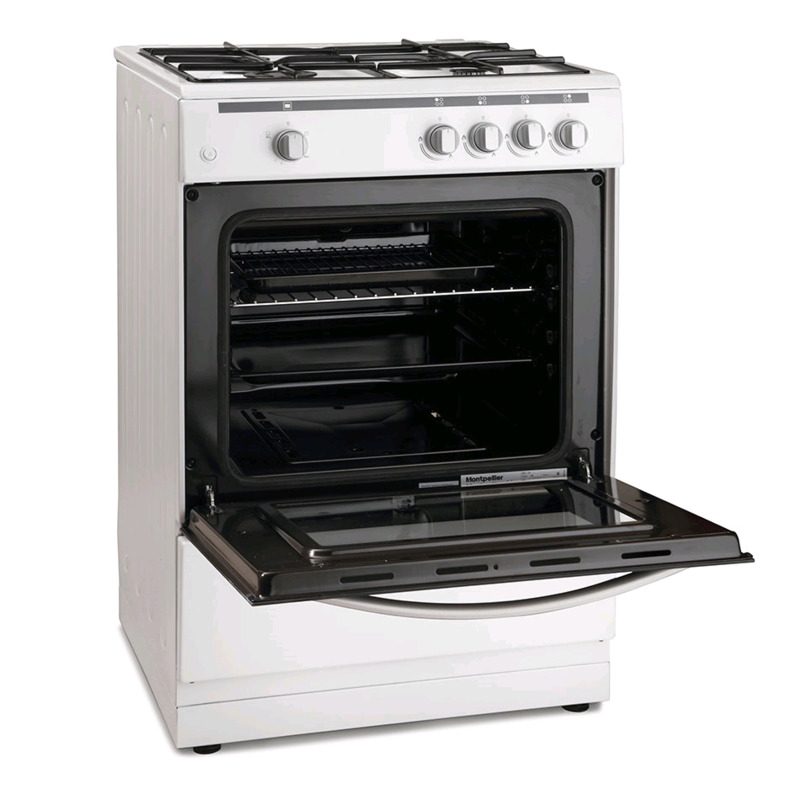 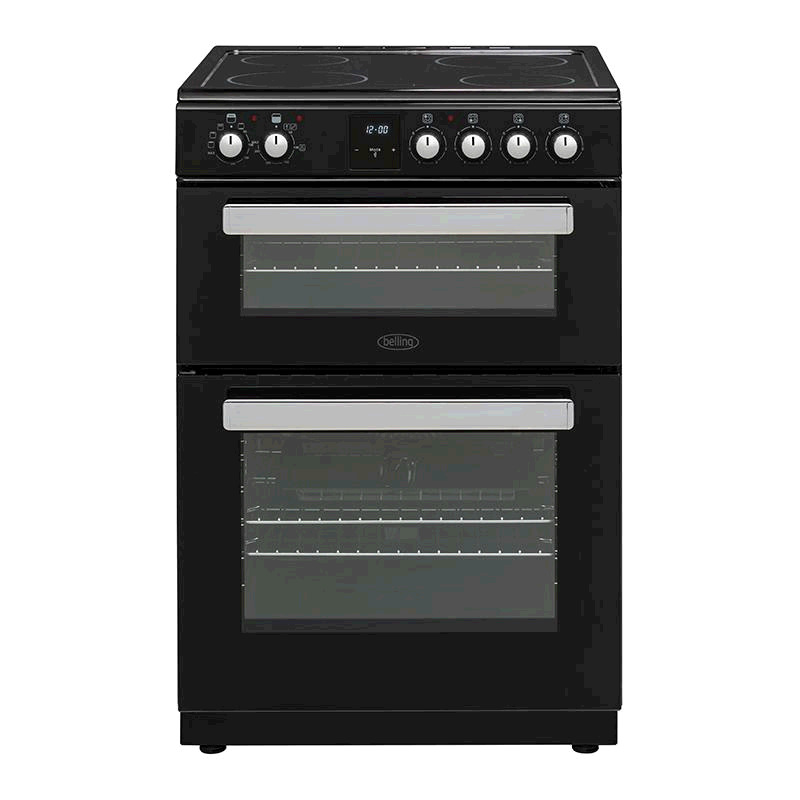 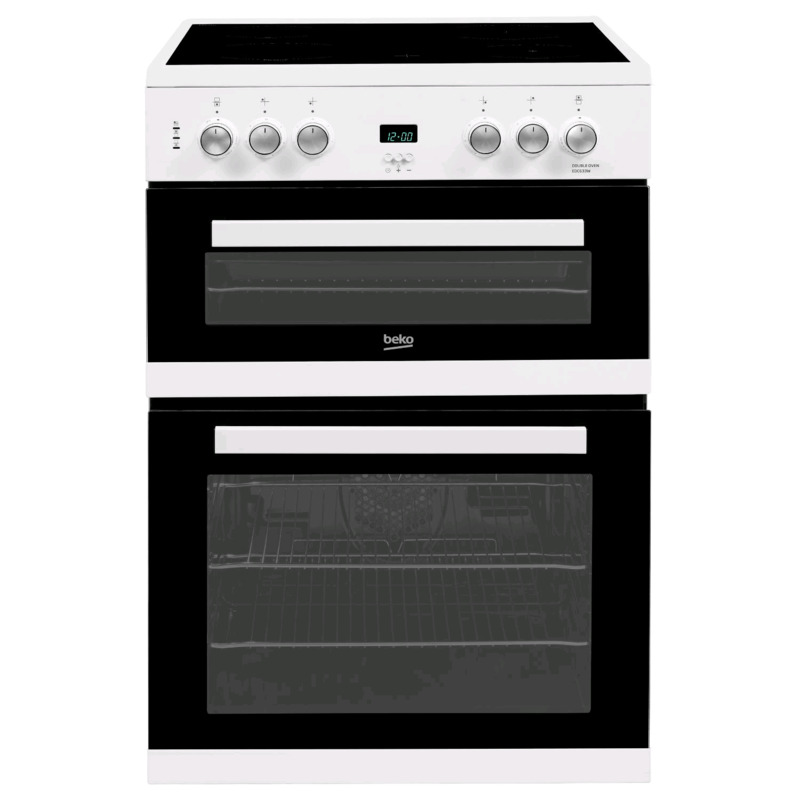 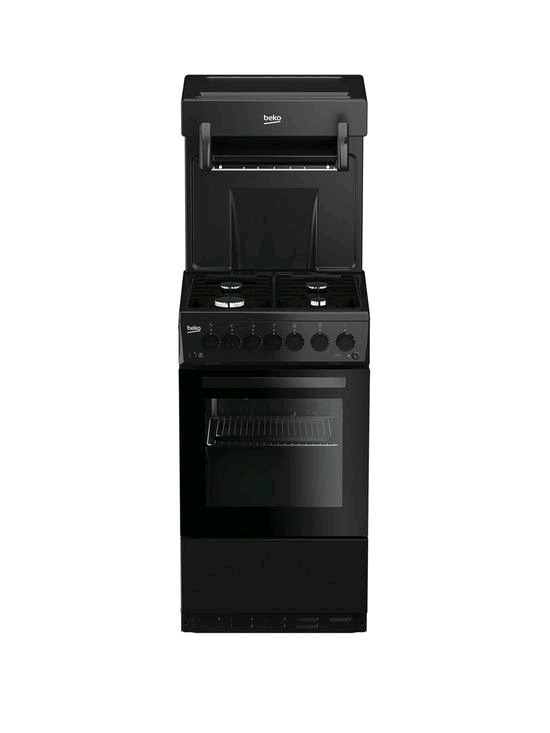 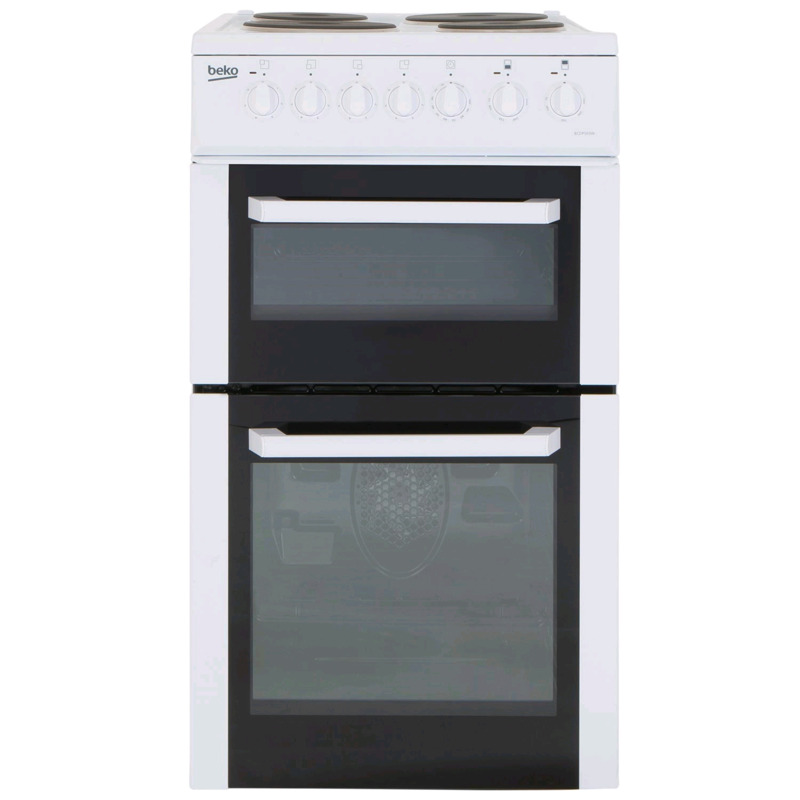 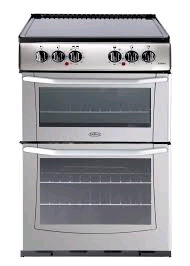 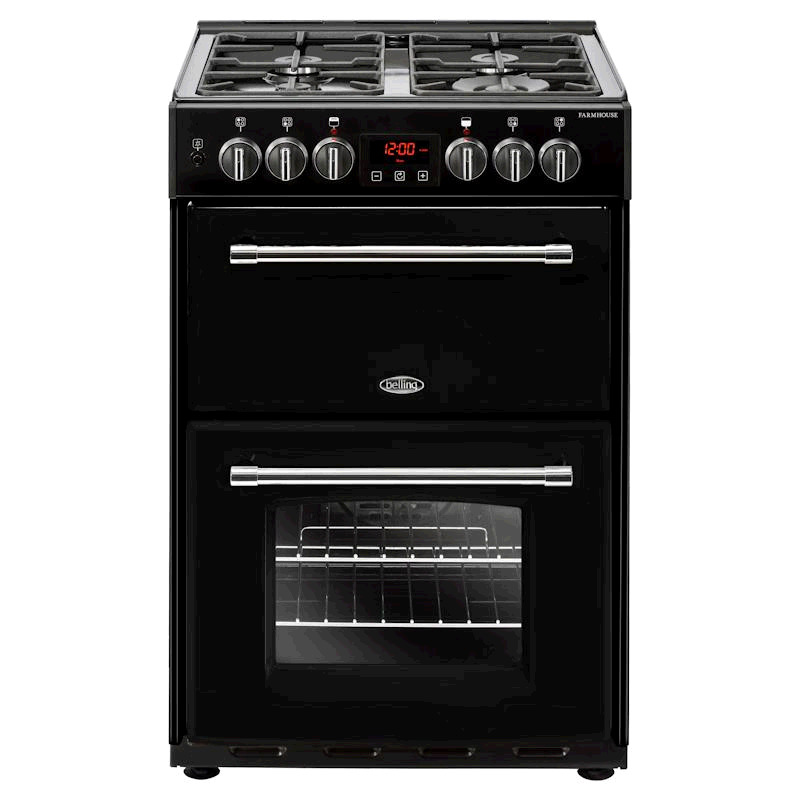 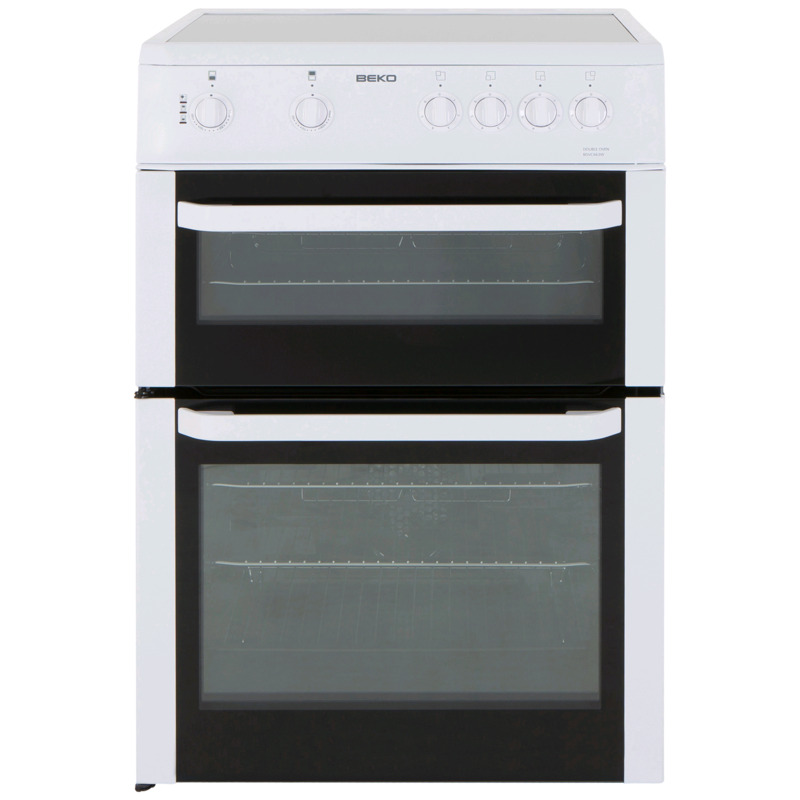 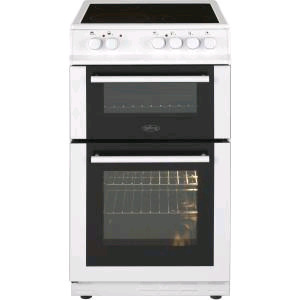 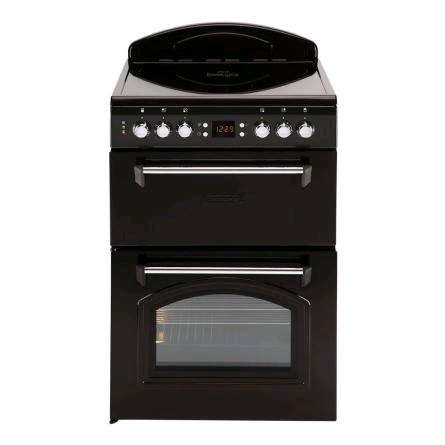 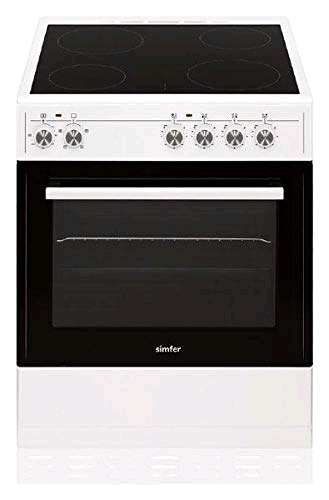 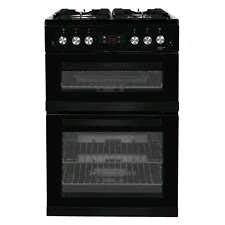 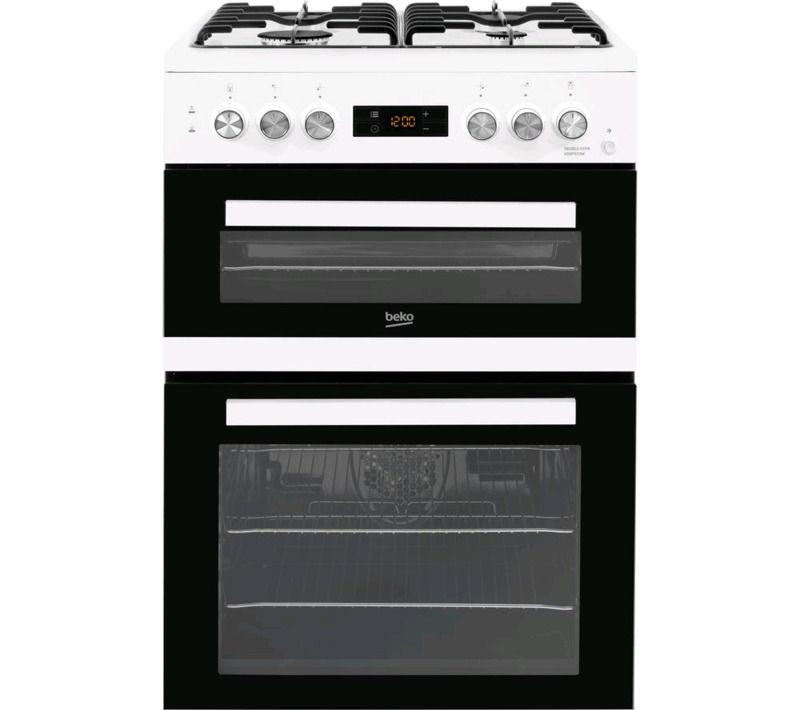 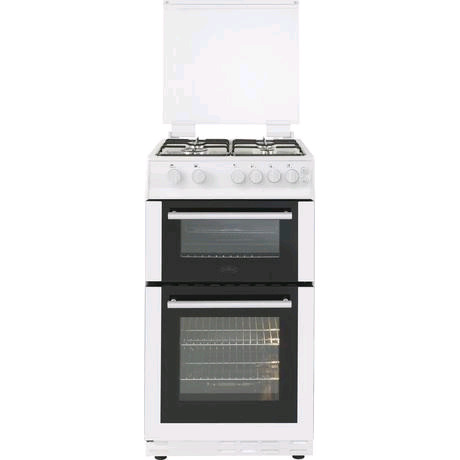 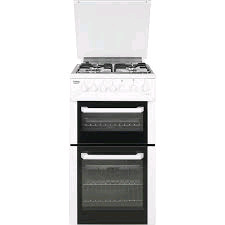 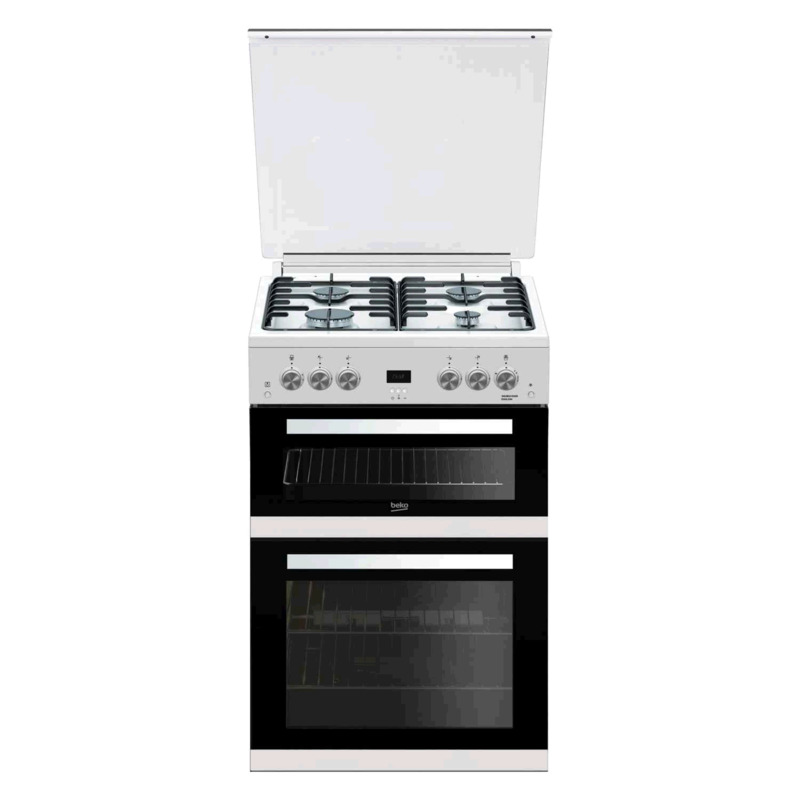 Gas cookers, electric cookers, ceramic hob cookers, single oven or double oven freestanding cookers. 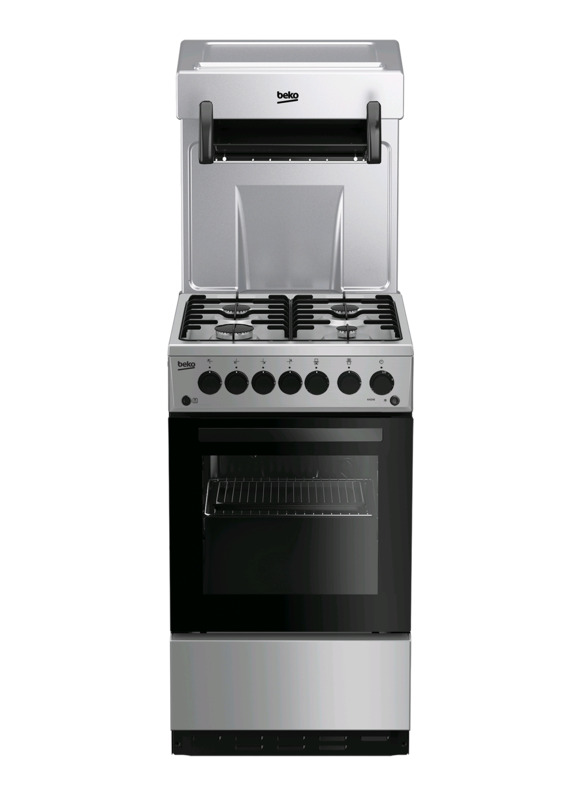 Visit our showroom in Cardigan to view our freestanding cooker display. 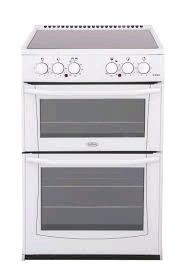 Narrow 500mm, 550mm and standard 600mm wide cookers available. 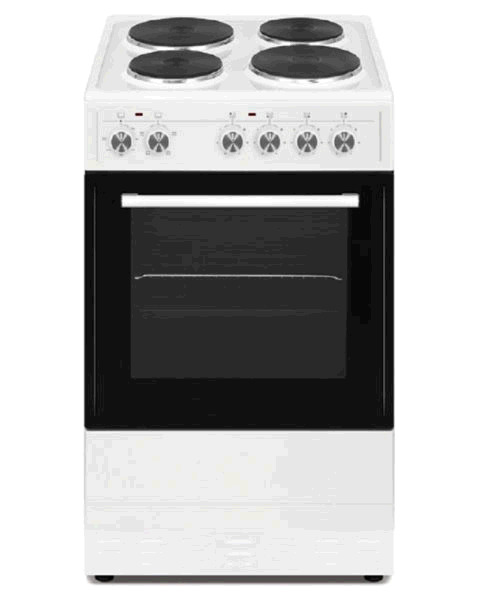 Brands - Beko, Zanussi, Belling, Montpellier, Leisure, Statesman. 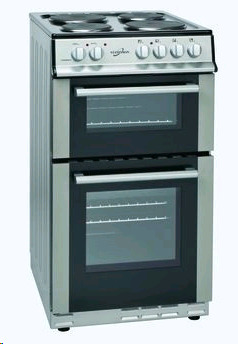 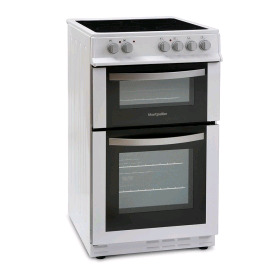 White, silver, cream, black cooker colours and more available. 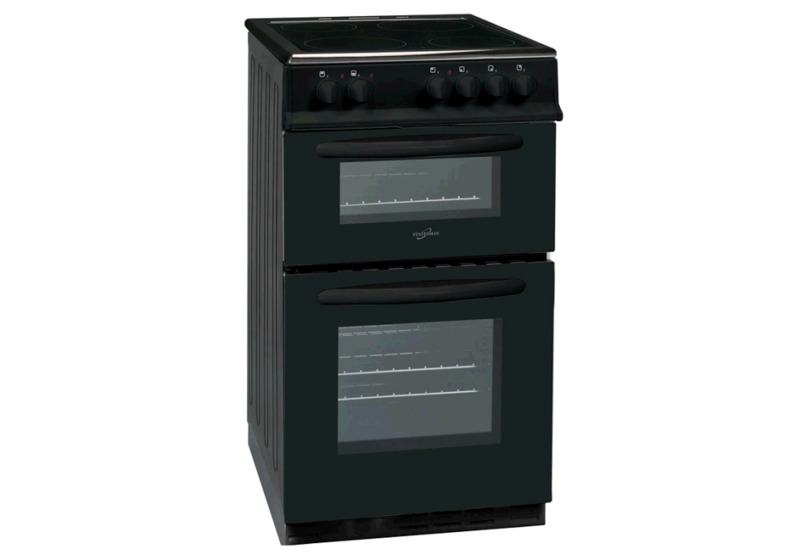 Cookers only available for delivery within Ceredigion, Carmarthenshire & Pembrokeshire. 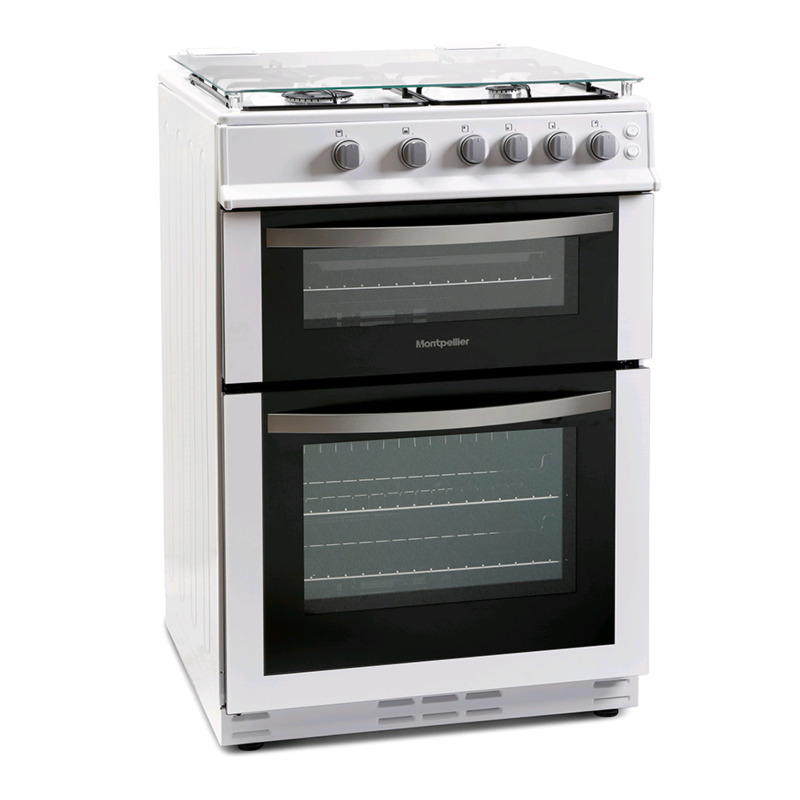 To buy a Euronics product, please visit their website and note the make and model of the product you want, then call us on 01239 613891 to order. 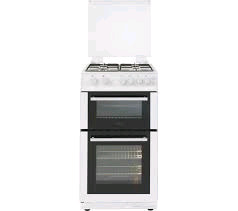 Or buy through Euronics and select J Harries during checkout. 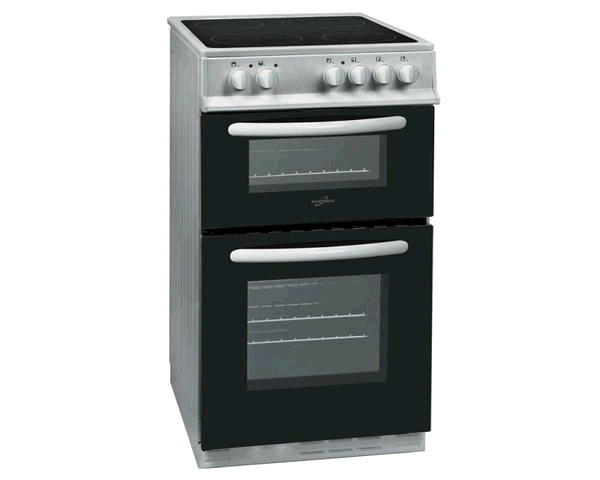 We will deliver to you, or you can collect from our store in Cardigan.